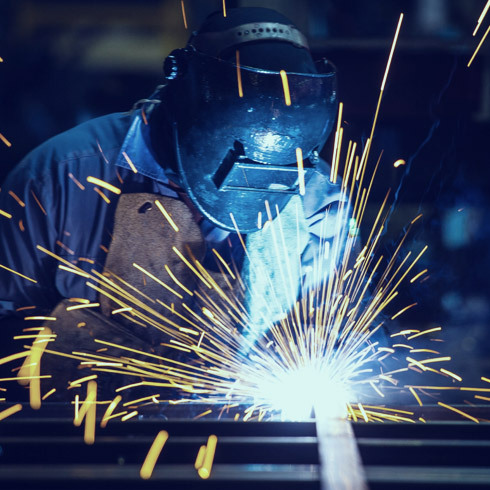 From time to time we may send out email messages alerting you that products are available, to remind you about providing feedback or for promotional offers. In addition, you will receive communication from us 1) if you contact us for a particular reason, 2) to receive your orders, or 3) we need to contact you for administrative purposes such as winning a contest. Administrative e-mails will not contain promotional materials. 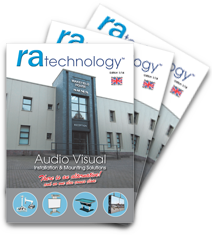 If you choose to receive our News Letters, they will contain promotional materials from RA Technology.